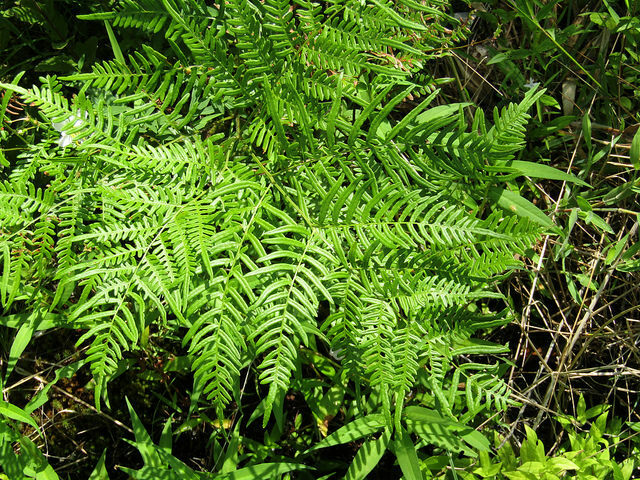 Tailed Brackenfern Pteridium aquilinum (Linnaeus) Kuhn var. 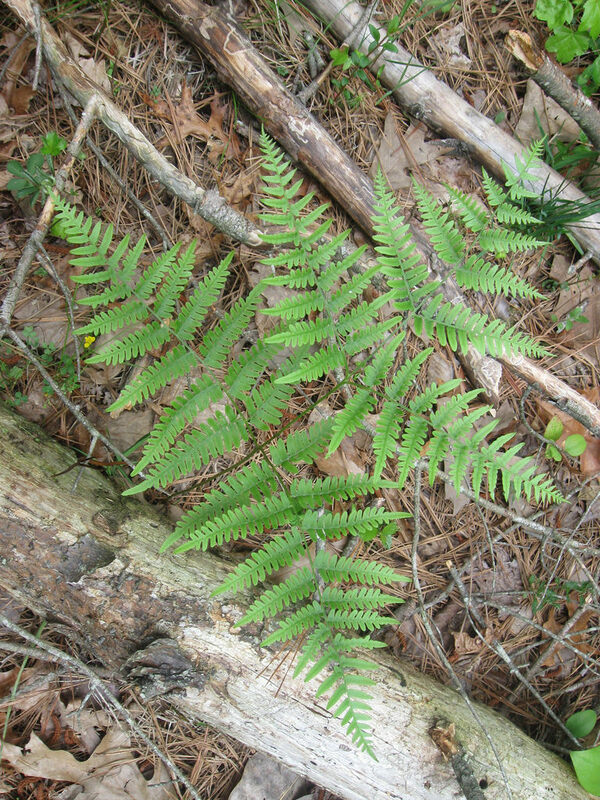 pseudocaudatum (Clute) A. Heller Synonyms: Pteris aquilina var. 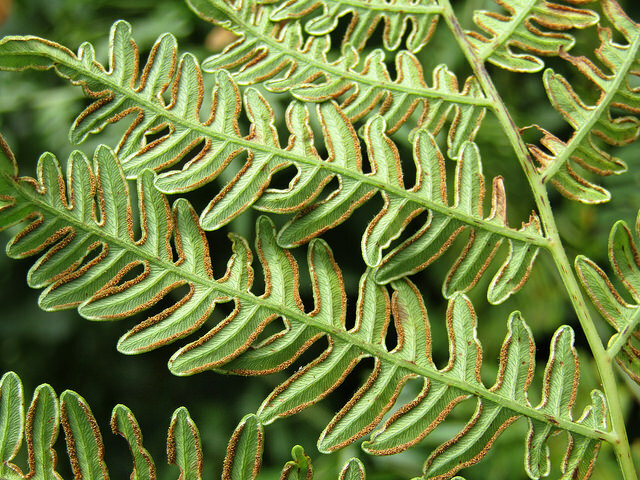 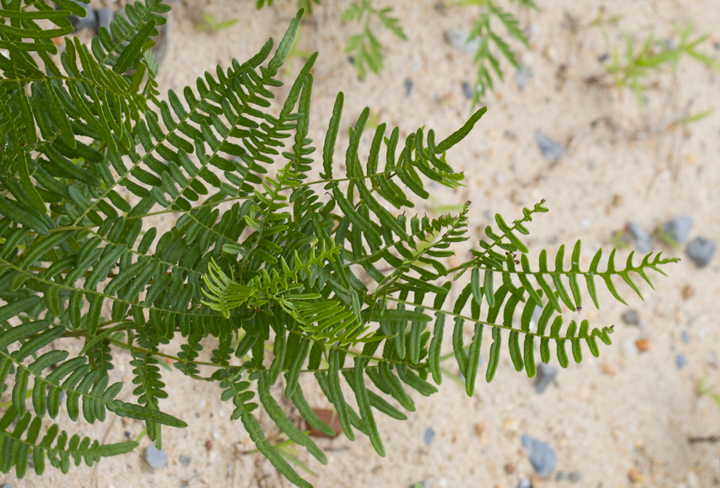 pseudocaudata, Southern Bracken Fern, Southern Brackenfern.